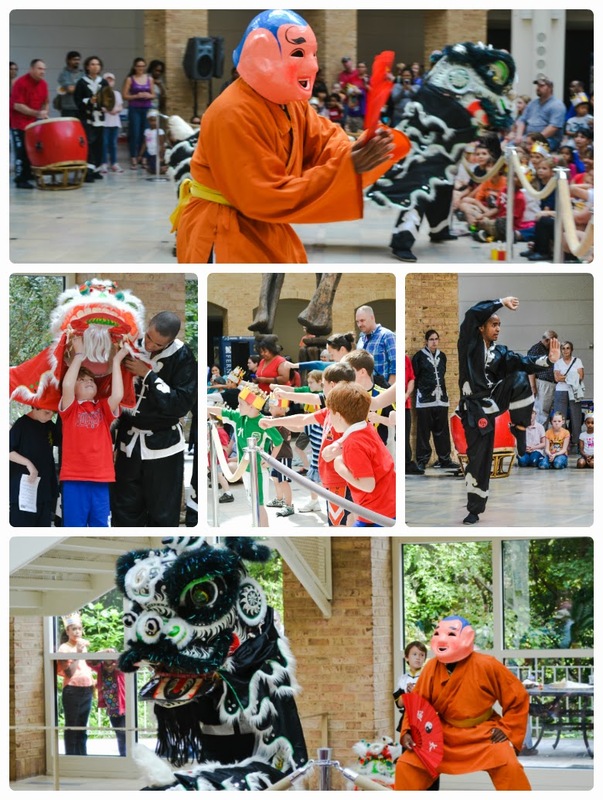 Making its North American premiere at Fernbank Museum of Natural History, Marco Polo opening weekend was one full of amazing Kung Fu and Lion Dance performances, breathtaking falconry demonstrations, and abundant yummy bites inspired by Marco Polo's travels to India and Italy. 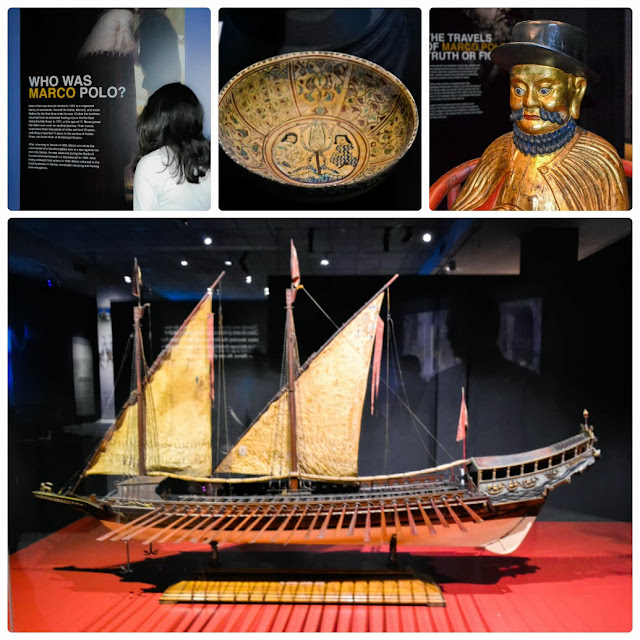 Curated from museums and private collections across Italy, Marco Polo: Man & Myth features more than 80 objects, including coins, ceramics, artwork, maps, and more. Bring the whole family to The Fernbank Museum and embark in an incredible 24-year journey from Venice to China along the Silk Road. 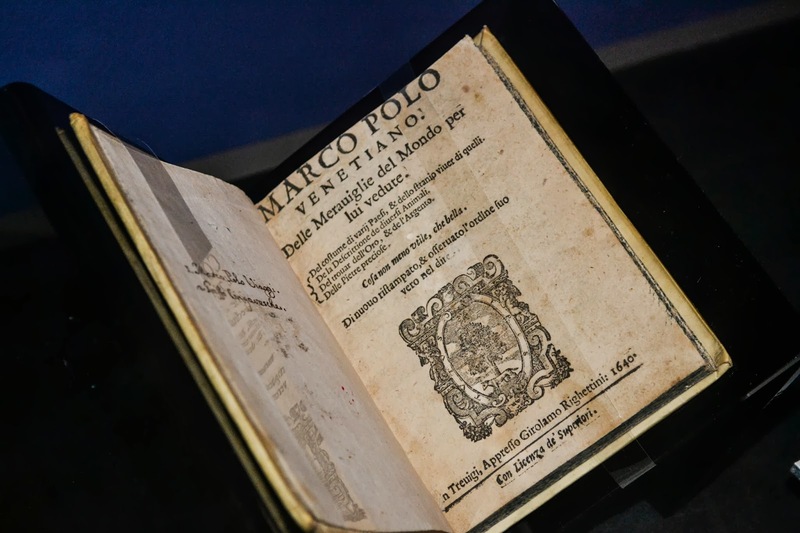 Marco Polo is forever recognized as the ultimate travel adventurer and his account remains one of the greatest travelogues ever written. 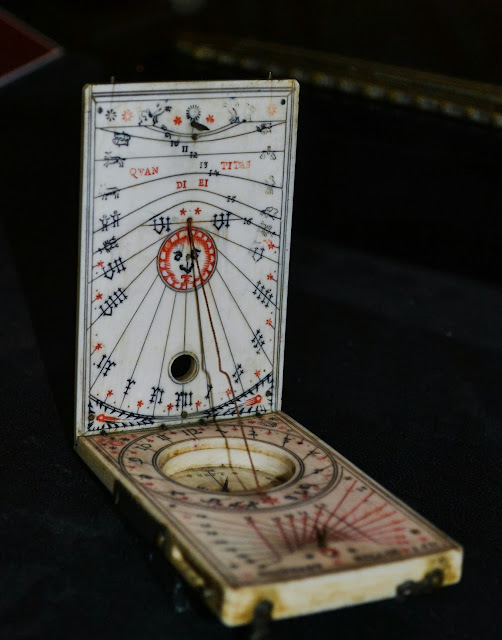 This major exhibition includes rare and extraordinary objects from private collections and museums in Italy to reveal the cultural practices, artistic traditions, unique landscapes, and unusual animals he encountered. 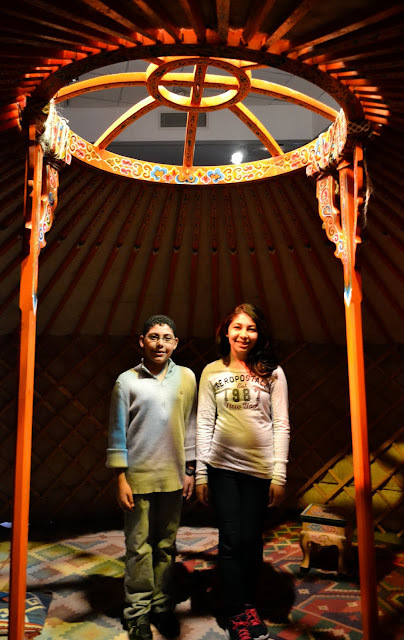 Visitors can also explore the Mongol and Chinese culture as they follow Marco Polo’s journey. 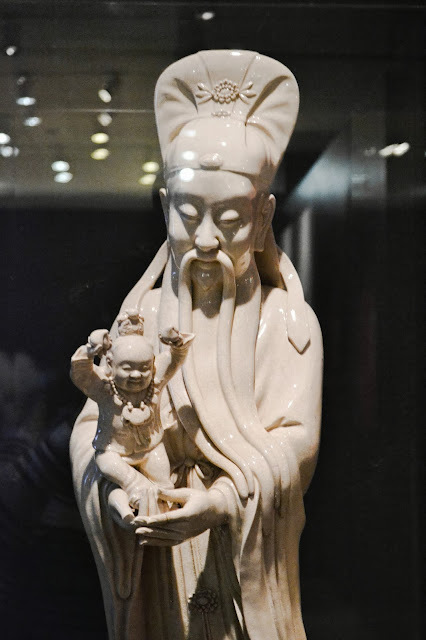 Historic silks, porcelain, a merchant seal, models of Chinese “junk” ships, and other artifacts show the incredible export industry Marco observed there. 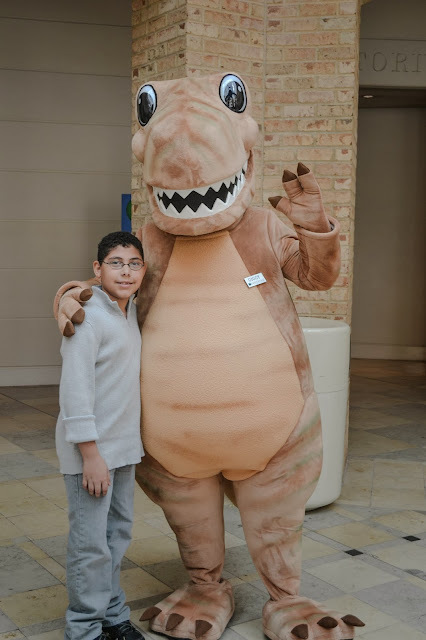 The exhibition features several additional activities, including an interactive cart staffed by Fernbank’s youth volunteers on weekends, a family-friendly gallery guide, and “Where’s Marco?” maps offering more information on his journey. Fernbank will host Marco Polo Celebration Days, featuring a variety of activities, on September 28 and October 12. 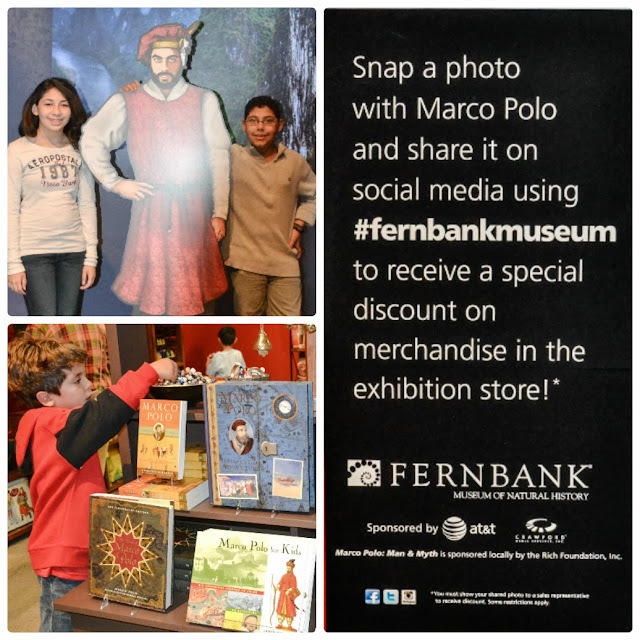 Marco Polo: Man & Myth is included with museum admission, which is $17.50 for adults, $16.50 for students/seniors, $15.50 for children ages 3 to 12, free for ages 2 and under, and free for Fernbank Members. Purchase tickets at 404.929.6400 or fernbankmuseum.org. Special evening viewing hours will be available during Martinis & IMAX® on Fridays from 6:30-11 p.m. Tickets to Marco Polo during Friday-night Martinis & IMAX® are $10, which include the cover charge, are free for members, and are only $3 when combined with the purchase of an IMAX® ticket. 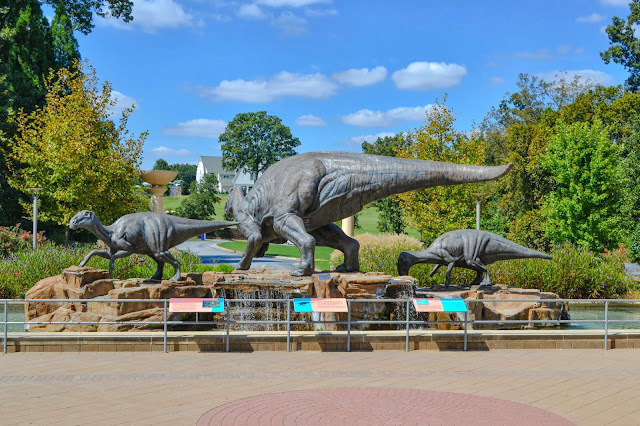 Fernbank Museum of Natural History is located at 767 Clifton Road, NE in Atlanta. For tickets and visitor information, call 404.929.6400 or visit fernbankmuseum.org.